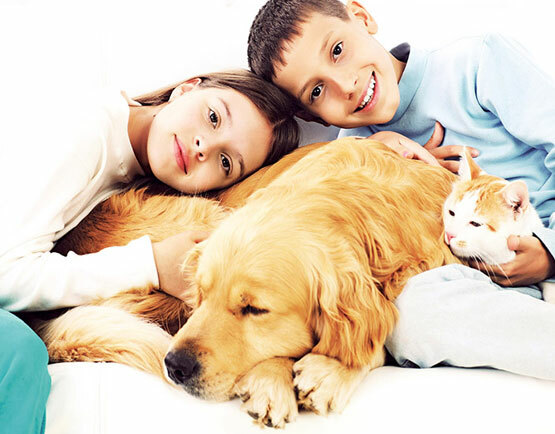 We perform spaying, neutering, Soft tissue and orthopedic surgeries with modern specialties. Probably the most common soft tissue surgery performed on pets is the removal of masses, or lumps. Most of these masses, once removed and tested, are found to be benign (nonharmful); however, occasionally they are more serious. Early removal and accurate diagnosis of a lump is necessary to improve the outcome in your pet if the mass is cancerous. If your dog suffers from frequent ear infections, surgical intervention can reduce their occurrence by improving airflow into the ear canal. Pet orthopedic surgery for fractures is tailored for your pet’s specific injury. Some general repair methods include plate and screw fixation which are typically used on pelvis and long bones, pin fixation used for end bones and growth plate breaks and external fixators that are placed in the bones then connected.